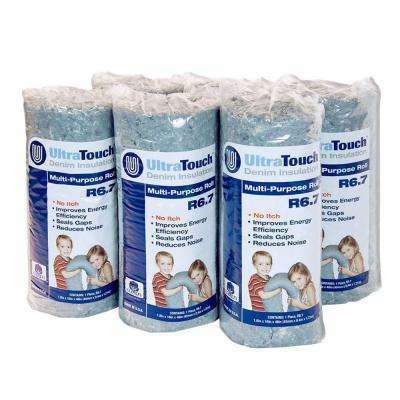 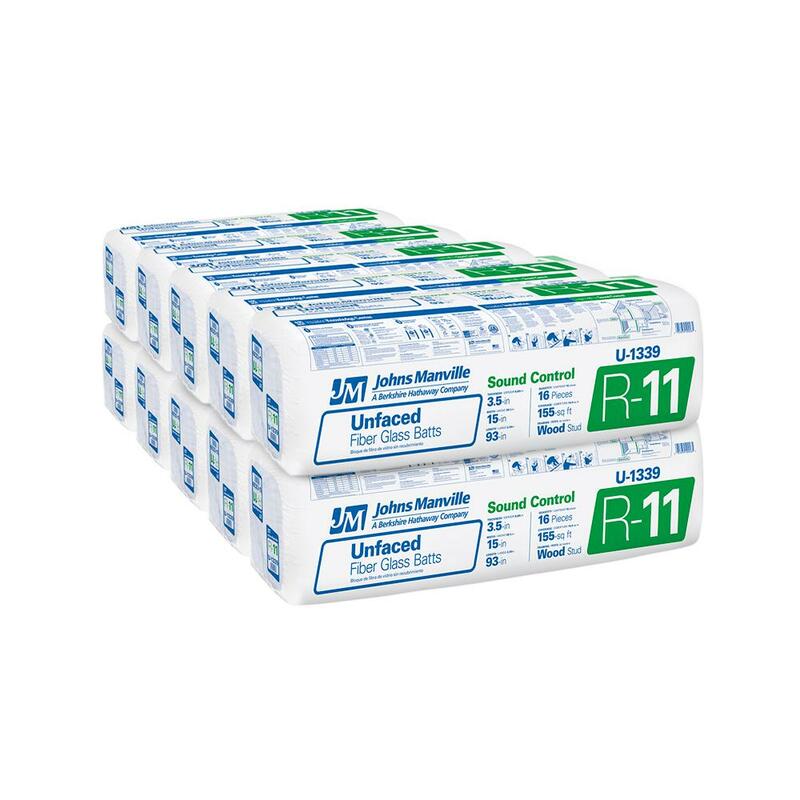 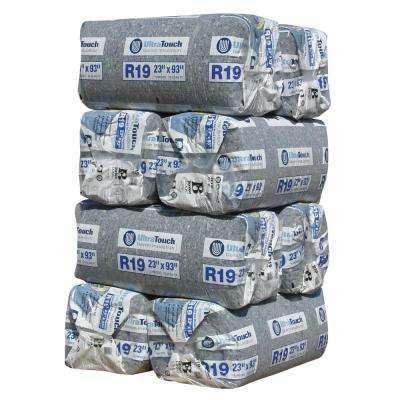 R-11 Kraft Faced Fiberglass Insulation Batt 15 in. 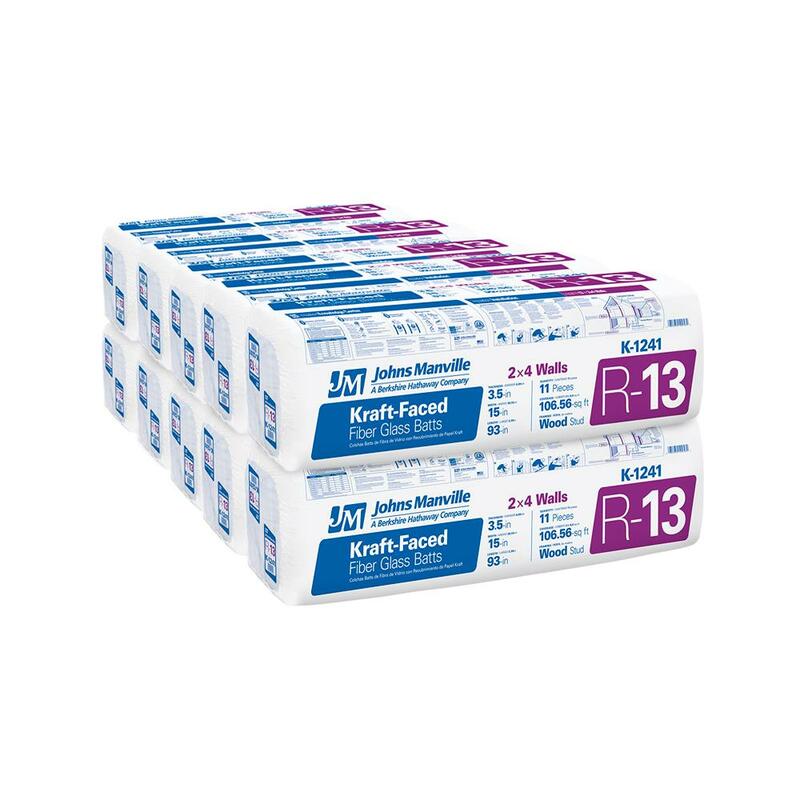 x 93 in. 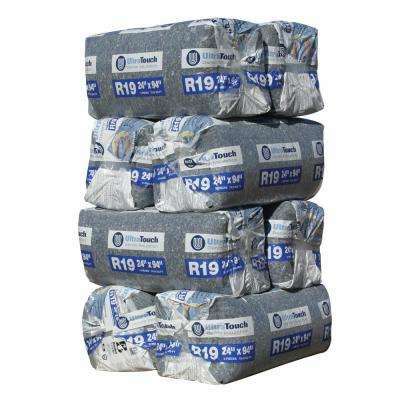 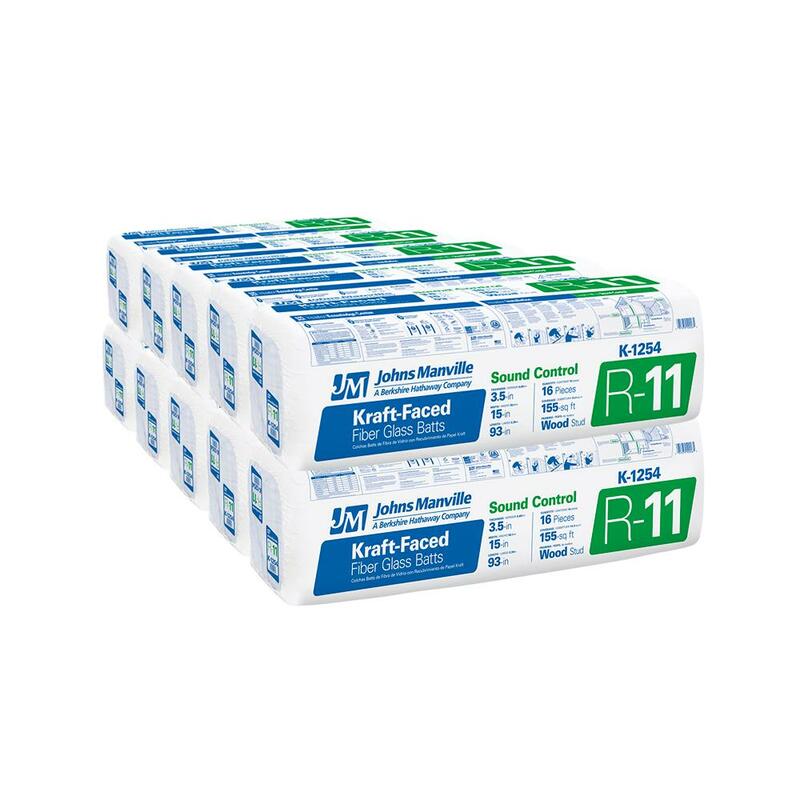 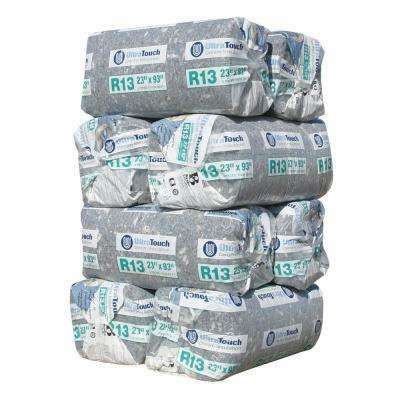 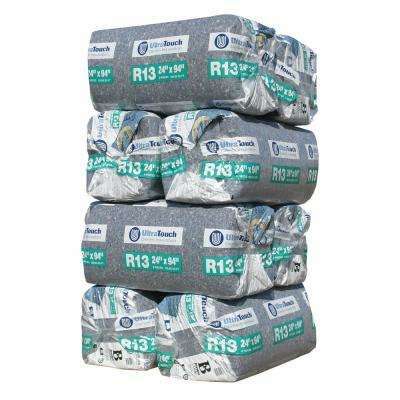 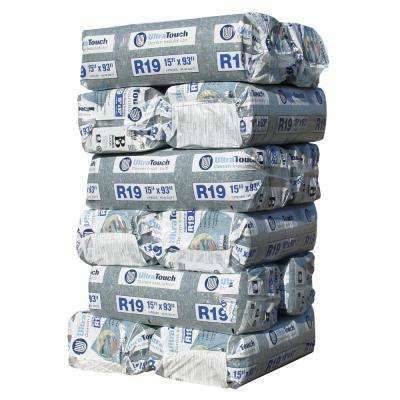 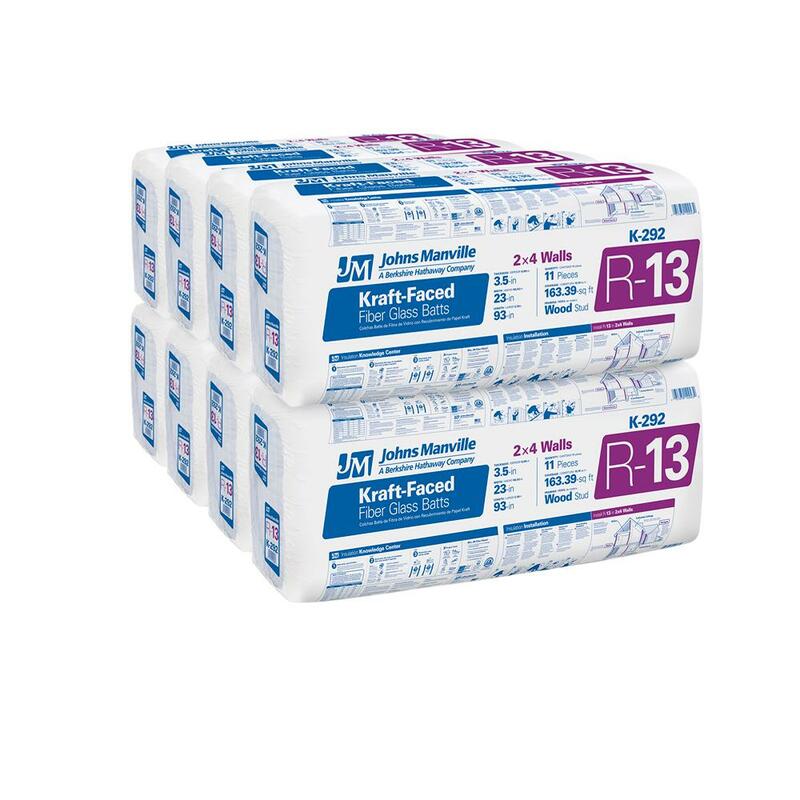 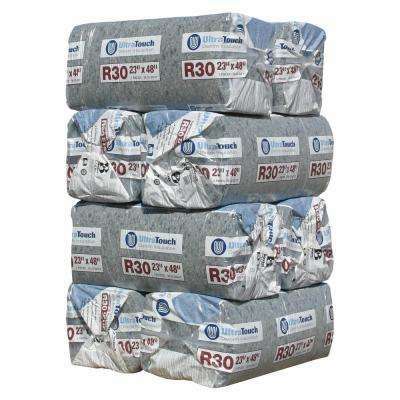 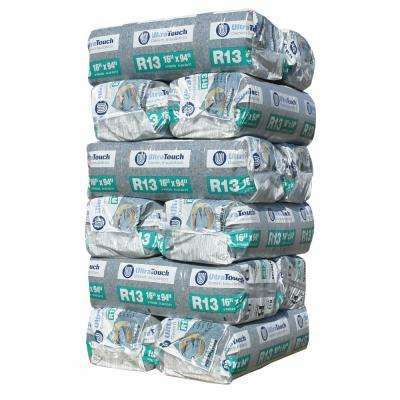 R-13 Kraft Faced Fiberglass Insulation Batt 15 in. 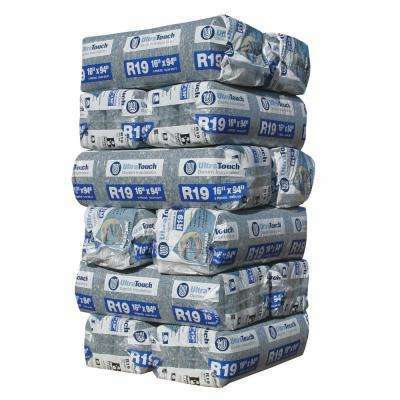 x 93 in. 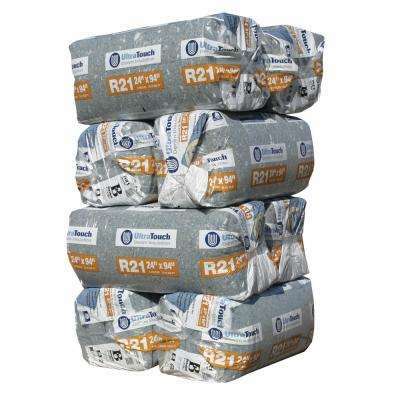 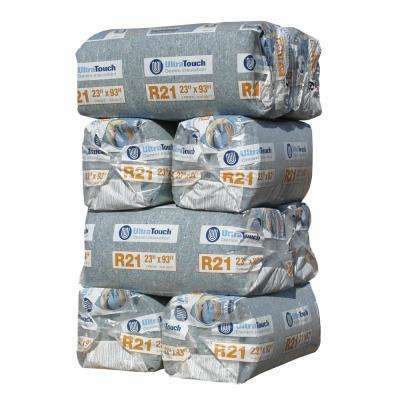 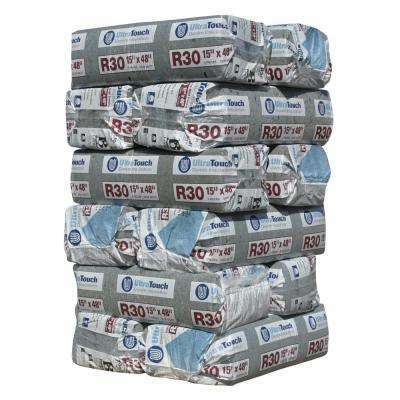 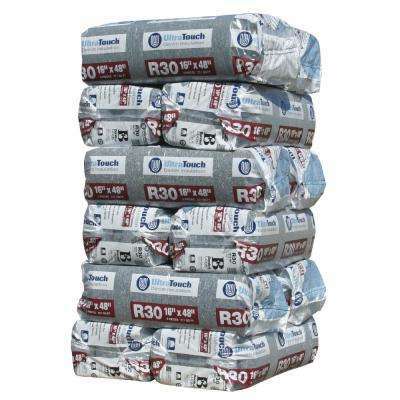 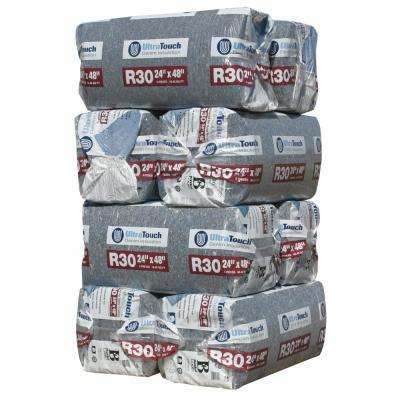 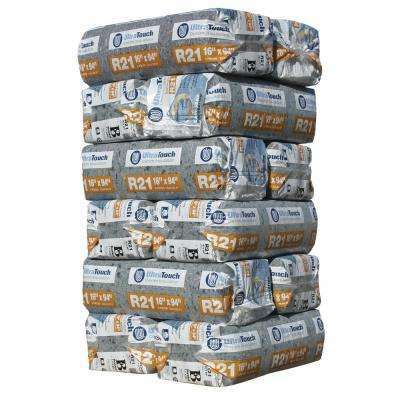 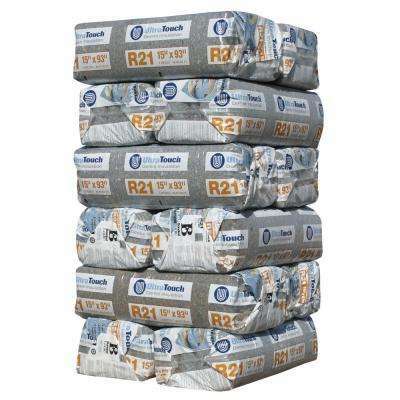 R-13 Kraft Faced Fiberglass Insulation Batt 23 in. 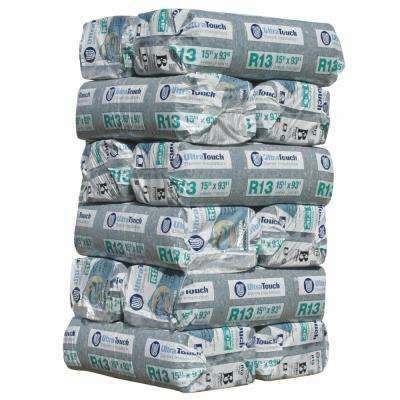 x 93 in.